Immediately after jumping in you have to dive to 4 meters, as there is sometimes very strong current. During the fast drift you pass the dive site "Hole in the Wall". In the Canyons you find sheltered areas. 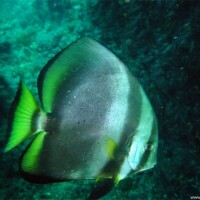 Great angelfish, swarms of batfish and very large wrasses. 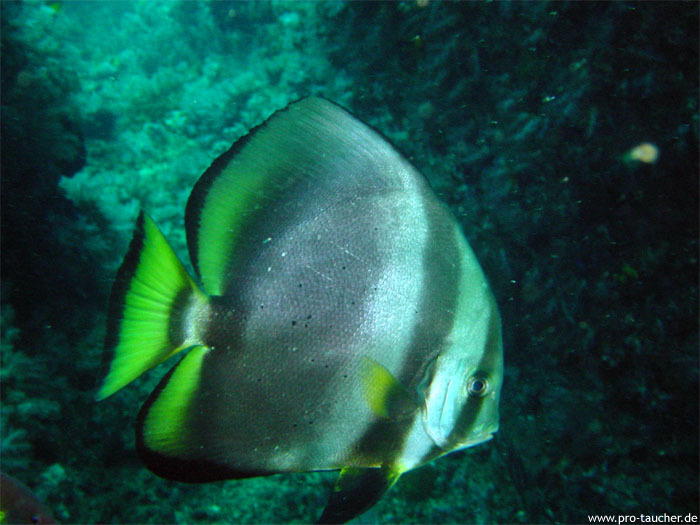 The way back is very exhausting with high air consumption as you dive against the current. Decompression dive!